There is absolutely no other squalamine dietary supplement on the market that matches the ultra purity and potency of this unique and freshly produced product, the one-and-only Squalamax™ Natural Shark Squalamine Supplement Capsules. 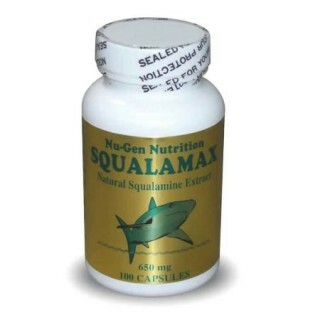 Squalamax™ is naturally rich in squalamine, and is derived from the livers of deep-water sharks which inhabit the cold, non-polluted waters off the coast of Newfoundland and other countries. This superior, all-natural, whole shark liver product is minimally processed to ensure that the squalamine component and all of its natural trace elements are maintained; Harsh processing and heat are avoided which may strip the shark livers of many of its valuable natural constituents. Squalamax is pure and natural, with no artificial coloring, additives or preservatives. 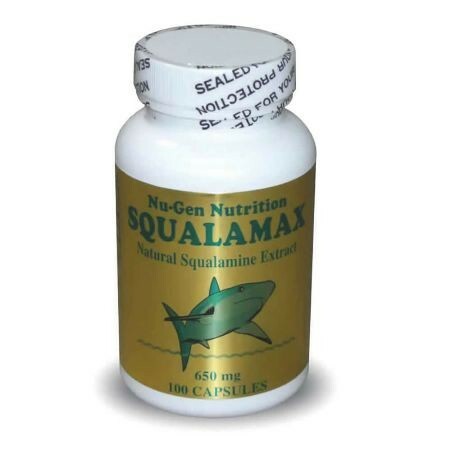 Environmentally Sound: Squalamax™ is a valuable dietary supplement that only uses Dogfish Sharks that were caught as a by-product of deep-sea fishing which would have otherwise gone to waste. 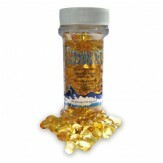 Each capsule contains 650mg of Dogfish Shark Liver powder, rendered via an advanced and highly-specialized processing technique, and yields a substantial amount of squalamine. 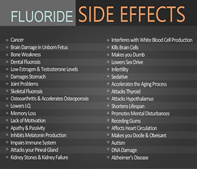 Directions: Take 3 capsules 1-3 times per day, or as directed by your healthcare professional. Squalamax™ can be taken by itself, however, by taking it along with Ultramarine™ Shark Liver Oil softgels the effects of both products will be dramatically enhanced. Warning: Any person with a known allergy to fish products should consult a healthcare professional before use. If you are pregnant or nursing, taking any medication, recovering from recent surgery or have a heart/circulatory or any medical condition, consult a health care professional before use. Ultramarine™ and Vitasalus™ are trademarks owned by Vitasalus, Inc.
Free Expedited Shipping: Shipping is expedited to occur on same or next business day, depending on time of day order received. Shipping is 100% FREE anywhere in the USA that is serviced by UPS or USPS (or US Mail); elsewhere, customary shipping rates will apply. In general, Squalamax orders will be shipped via USPS Priority Mail, unless service is not available for that location.